Nestled in the blufflands of southeastern Minnesota, Beaver Creek Valley State Park is known for its clear streams (home to brown and brook trout) and fed by the “Big Spring.” In spring, wildflowers that blanket the woodland hills and valleys attract migratory songbirds like the rare Arcadian flycatcher, Cerulean warbler, and Louisiana waterthrush. A hiking trail meanders along the stream and up into a maple-basswood and oak forest. Campers in both tent and electric sites are lulled to sleep by the murmuring stream. Deer, raccoon, muskrat, mink, badger, red and gray fox, an occasional beaver, and wild turkey may be spotted in the park. Historically, the area attracted European settlers because of rich agricultural soils, hardwoods and the many streams that made milling possible. Archaeological surveys indicate that the valley was once an Indian village site. The park is situated in one of the most interesting geologic areas in Minnesota, the “driftless area.” The area covers 10,000 square miles in adjoining parts of Minnesota, Wisconsin, Iowa, and Illinois, which were untouched by the most recent glacial advances. However, as the glaciers receded, torrents of meltwater poured into streams and rivers, carving deep rugged valleys. Landscape Beaver Creek Valley State Park is a nature lover’s paradise because of the diversity of natural communities. 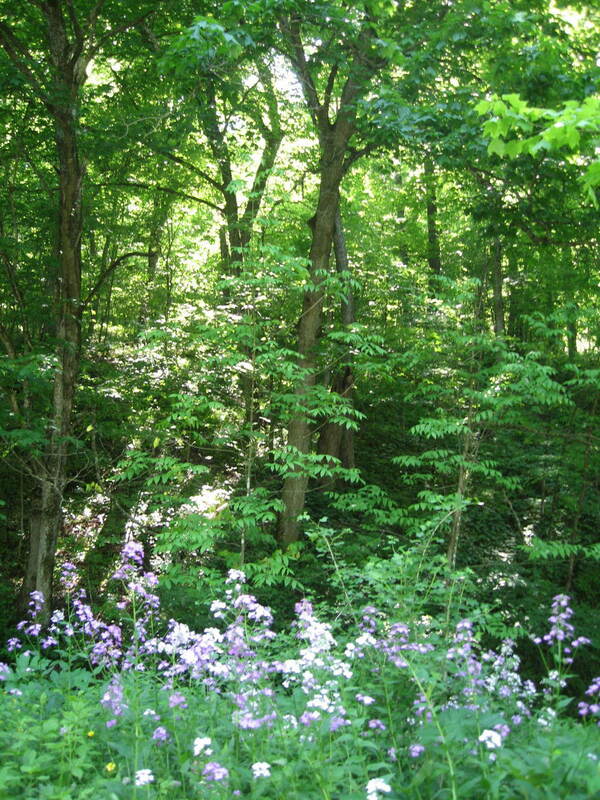 Bottomland hardwoods such as black ash, willow, box elder, cottonwood, and elm grow in the valley while a mix of maple, walnut, basswood and oak thrive above the valley. Small patches of native prairie and oak savanna occupy some of the south and west-facing slopes in the park. From I-90, take State Highway 76 south for 24 miles, then take Houston County 1 west for 4 miles.